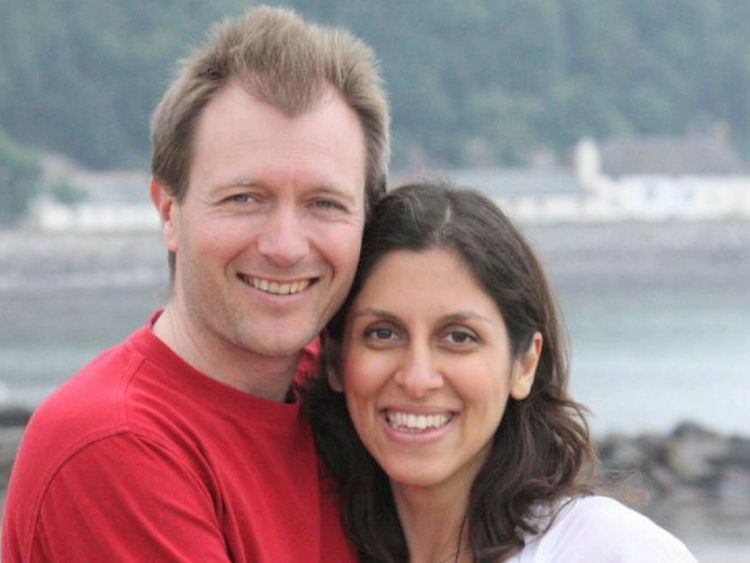 Richard Ratcliffe, husband of Nazanin Zaghari-Ratcliffe, has demanded the Foreign Secretary provide answers over a blunder that risks lengthening her time in a Tehran prison.He wants Mr Johnson to correct his remarks that she had been "simply teaching people journalism" in Iran.The 38-year-old has been detained in the Iranian capital since April last year, when she was arrested at Tehran airport as she attempted to return home from a visit to see her family.Iran's Revolutionary Guard claim she was plotting to overthrow the regime, an allegation Mrs Zaghari-Ratcliffe rejects, and she has been denied access to consular assistance. Both Mr Ratcliffe and his wife's employer, the Thomson Reuters Foundation, deny that was the case, insisting she was merely on holiday in Iran, a country where the charity do not conduct their work.Mr Radcliffe said: "It's been long a demand that we've been making of the Government to be clear that she's innocent, she's was there on holiday and this is outrageous the way a British citizen has been treated. "He said his wife could now have her current sentence doubled under Iranian law, as they claim she is now a second-time offender.He accused the Foreign Secretary of giving Iran "space to be able to smear" his wife. 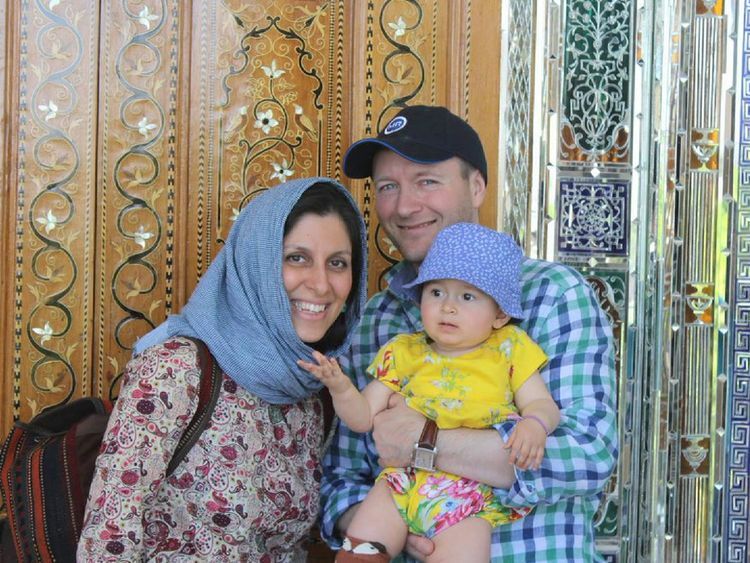 Mr Johnson did also use his committee appearance to criticise the Iranian justice system's treatment of the Briton.He told MPs: "(Neither) Nazanin Zaghari-Ratcliffe nor her family has been informed about what crime she has actually committed. And that I find extraordinary, incredible. "Mr Ratcliffe told Sky News he was pleased with Mr Johnson's condemnation. "We spent a long time asking the Foreign Secretary to engage and he did engage last week," Mr Ratcliffe said. "I want Nazinin home, I want Gabriella home, so actually - if it was top ask - it would be for him to say something to Parliament and to go over there. "Aside from whatever's been said, actually the signal politically of going there to visit her is no small thing. "The Thomson Reuters Foundation has also demanded Mr Johnson retract his comments, clarifying Mrs Zaghari-Ratcliffe is a project manager for the charity and has never trained journalists.Monique Villa, chief executive of the charitable arm of the Thomson Reuters news agency, said: "I see a direct correlation between this statement by Boris Johnson… and the fact that Nazanin was brought once again into court on Saturday 4 November and accused of 'spreading propaganda against the regime'. "She added the latest charge "can only worsen" Mrs Zaghari-Ratcliffe's situation. 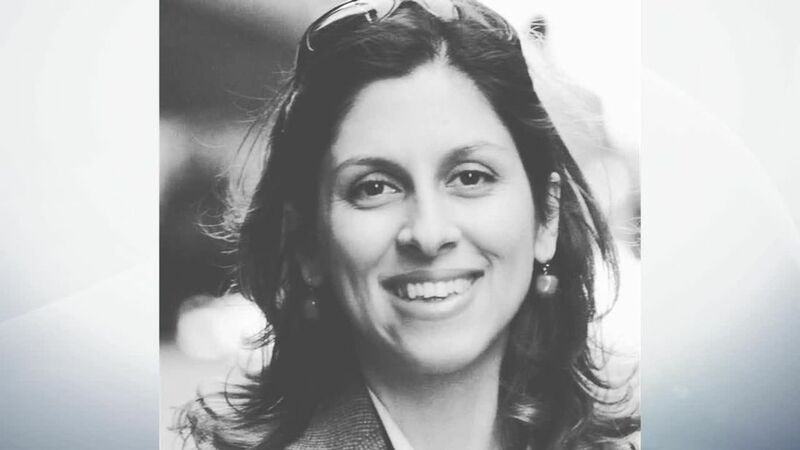 Responding to the row, a Foreign Office spokesman said: "Last week's remarks by the Foreign Secretary provide no justifiable basis on which to bring any additional charges against Nazanin Zaghari-Ratcliffe. "While criticising the Iranian case against Mrs Zaghari-Ratcliffe, the Foreign Secretary sought to explain that even the most extreme set of unproven Iranian allegations against her were insufficient reason for her detention and treatment. 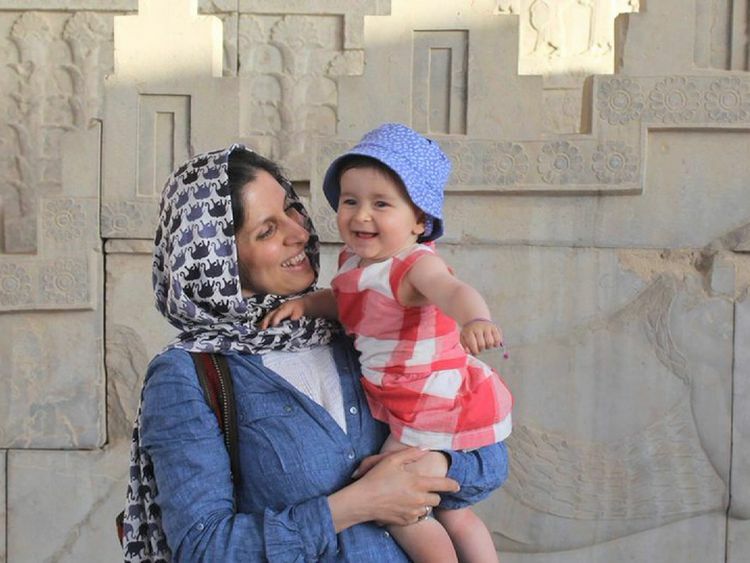 "The UK will continue to do all it can to secure her release on humanitarian grounds and the Foreign Secretary will be calling the Iranian foreign minister to raise again his serious concerns about the case and ensure his remarks are not misrepresented."